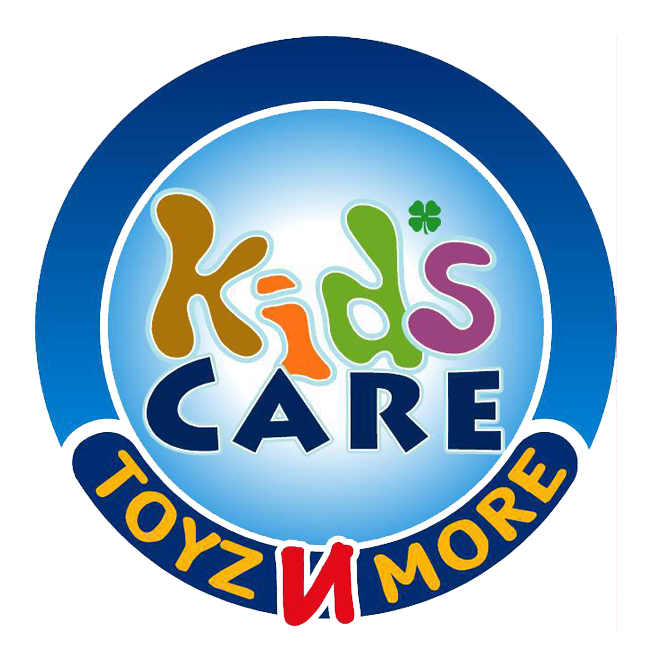 Kids Care is providing the best quality kids products in the country. It is simply the one stop solution for all your kid’s needs. Visit our outlet to see the variety of collection or you can also check them out on our page and order online from anywhere in Pakistan.